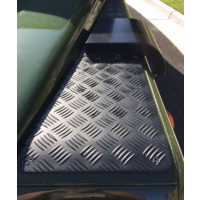 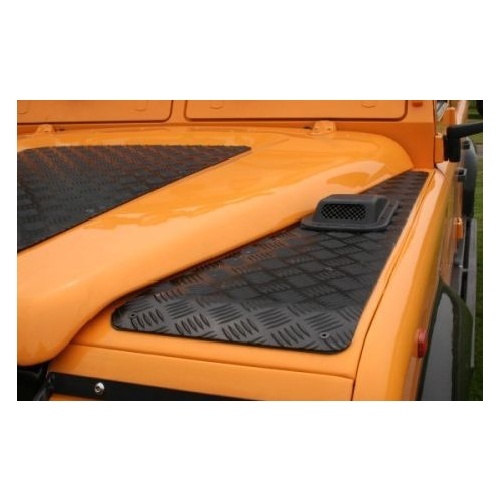 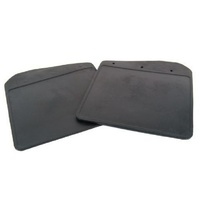 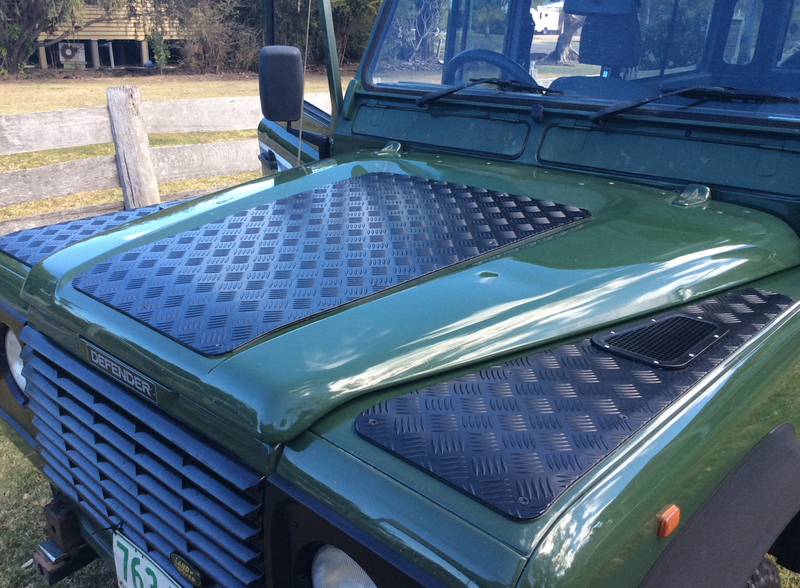 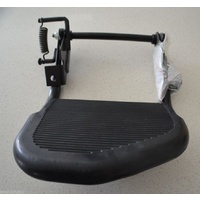 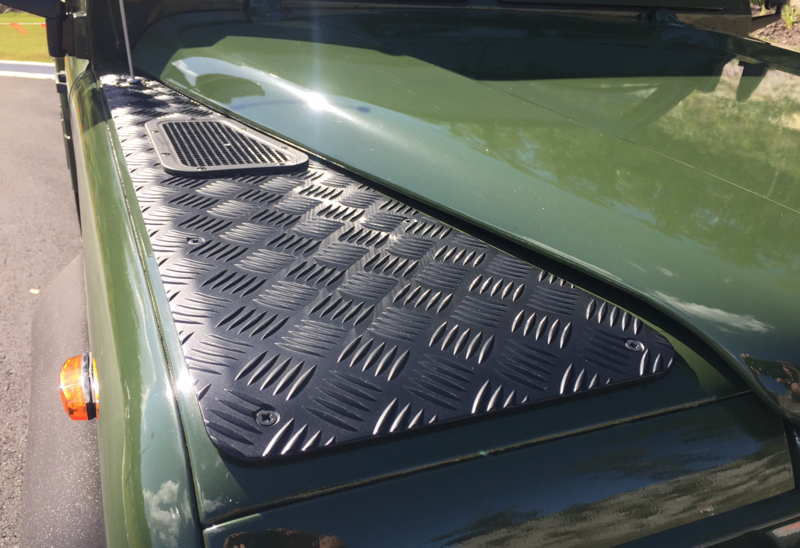 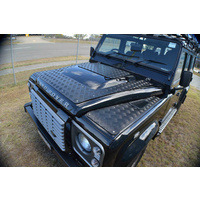 These Top quality better than OEM Chequer Plates are now available in Australia from Landybitz. 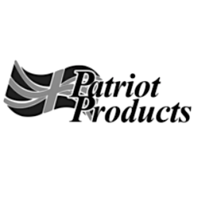 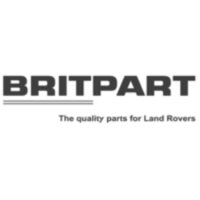 All Patriot products are UK made with UK materials and expertise, Be warned these are not cheap Chinese items, and should also not be confused with other cheaper UK branded chequre plate, these are manufactured to a very high standard, yet we have managed to keep the price down. 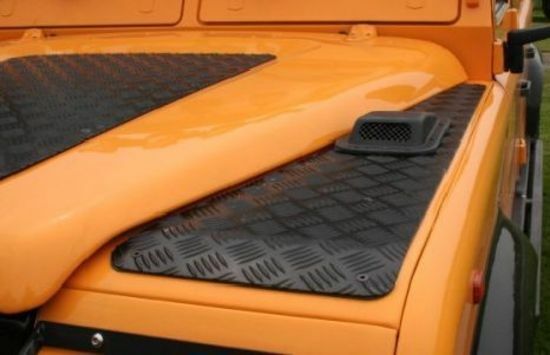 Please note the TD5 plates are longer than the 2007 onwards plates. 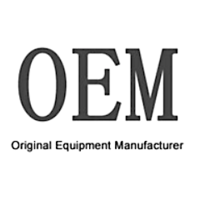 WE ARE GIVING AWAY A FREE OEM GASKET SET, WE FEEL THESE SHOULD BE SUPPLIED AS STANDARD BY OTHER RETAILERS. 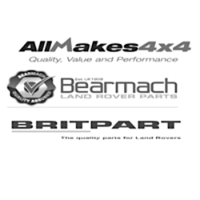 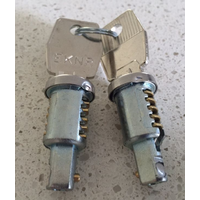 High quality 4.3 aluminium is machined then hand finished to a very high standard. 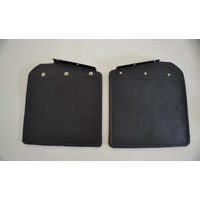 Hand finishing process ensure there is no sharp edges to snag or rip your clothing. 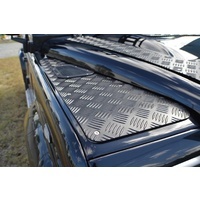 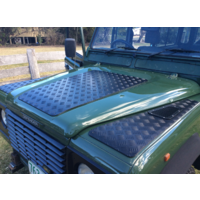 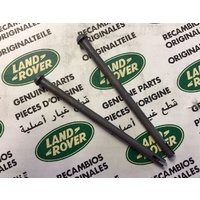 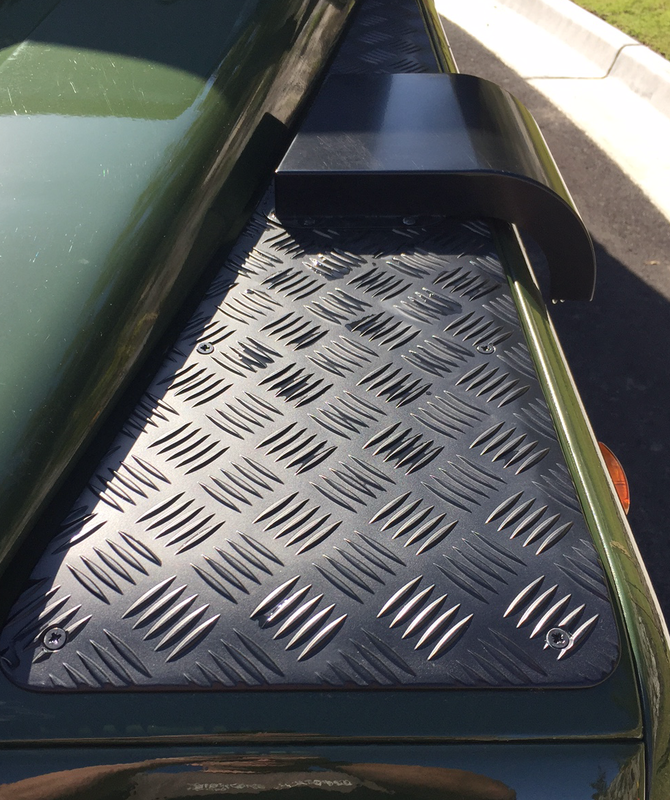 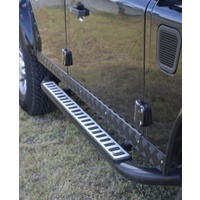 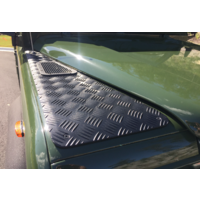 Land Rover Defender PUMA Patriot Bonnet Protector Black Powder Coated.